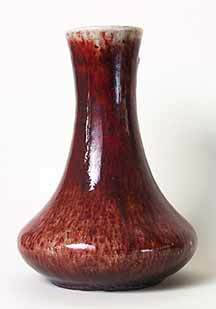 Cobridge vase - 7" (177 mm) high. 1998. Experimental piece in the Ruskin style.